Since its premiere in late 2014, Gotham has gone from strength to strength. It has successfully updated the often cluttered backstories of several core characters, holding the attention of both casual viewers and long time comic book fans. 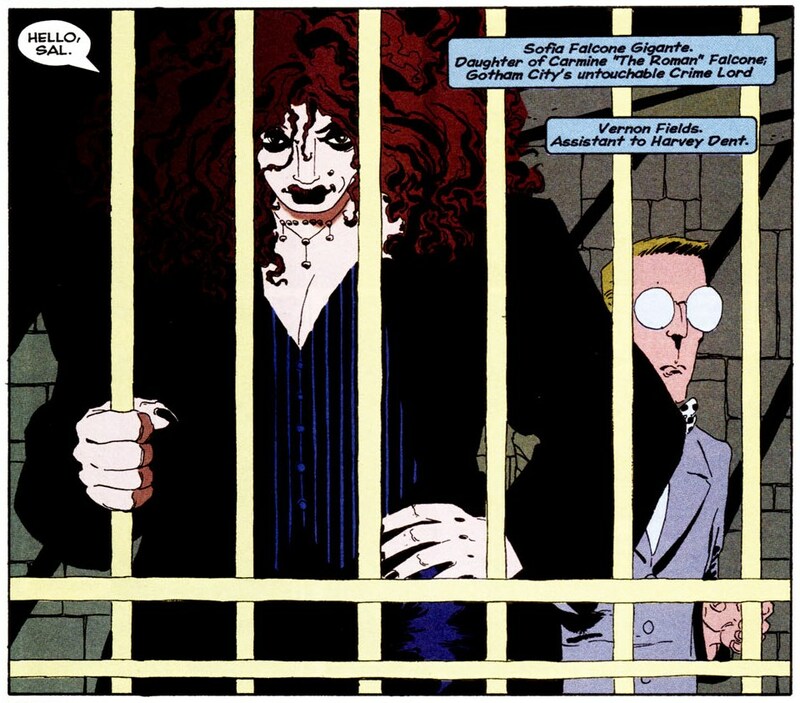 Season two has now ended and the streets are more dangerous than ever, while our heroes and villains are beginning to fall into step with their comic book counterparts (looking at you, Ed Nygma). Several characters we’ve not seen in a while have also returned, with different priorities than when we last left them. 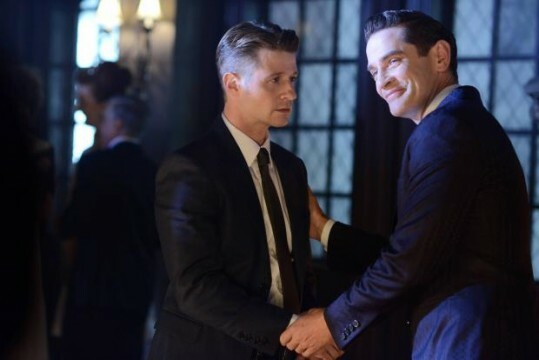 Gotham is now entering a transitory period: its early years are ending and it begins on the road to its middle seasons. Shifts in focus and theme are to be expected to keep things fresh and new characters will no doubt be introduced. Perhaps the most exciting prospect of the last season were the strong hints that Jim may take a back seat during season 3, making way for Bruce’s growth as a young man and a detective. With that in mind, much of the content on this list will be focused on the development of Bruce Wayne. But rather than bust out all the predictable stuff (more parkour, looking at boards with clues pinned on them, etc. ), I tried to pull from further afield, looking for new ways to fuel that pivotal character development. So, without further ado, here’s our list of 7 characters who deserve a spot in the third season of Gotham, if for no other reason than to help Bruce along in his development towards becoming the iconic hero we know and love.